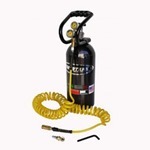 Now you can air up the quick easy way. 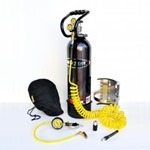 The Power tank will inflate tires back to street pressure fast. 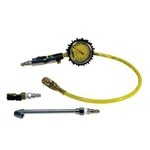 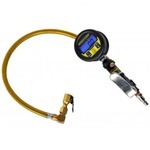 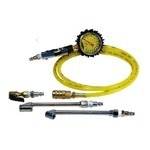 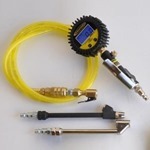 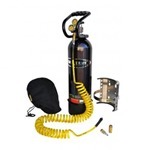 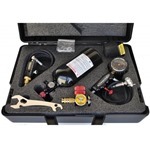 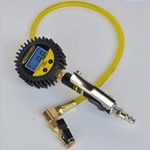 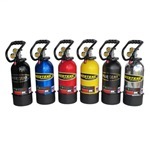 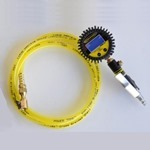 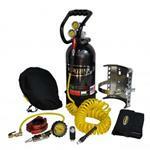 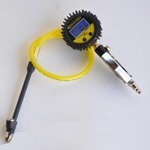 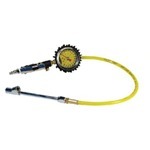 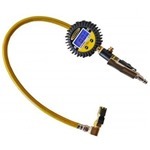 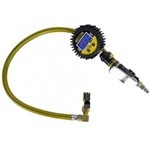 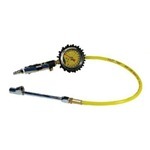 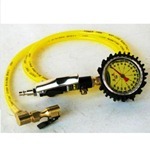 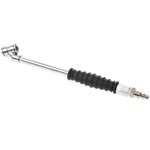 The Power tank comes with adjustable SuperFlow HPX regulator, pressure gauge, hose and handle. 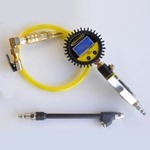 Mounting brackets and accessories are sold separately. 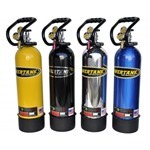 Tanks come blue or black. 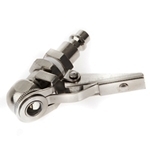 They are also available polished at an additional cost. 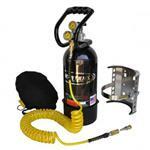 Tanks can be filled with CO2 at most welding supply and fire extinguisher stores. 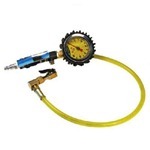 If you have a need for serious inflation and deflation speed add a set of Monster valves to your wheels and you can air up a 35 from 0-30 in just 30 seconds. 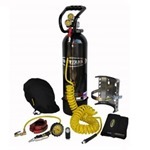 Our Power Tank Package includes the 15lb. 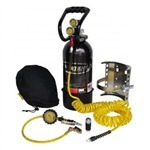 Power tank featuring the new SuperFlow HPX regulator with hose rated at 1100 PSI burst pressure, super bracket, billet roll bar clamps and tank boot. 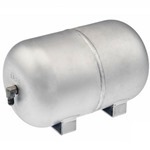 Power Tank Spare Tank 10 lb.